In honor of Westie and in celebration of rescuing her, we are having a fundraiser for a universal microchip scanner. Whenever CaRMaH traps a friendly cat, we always scan for a microchip. We love reuniting cats with their owners! Although Westie was not microchipped, we did scan her for one, right away. 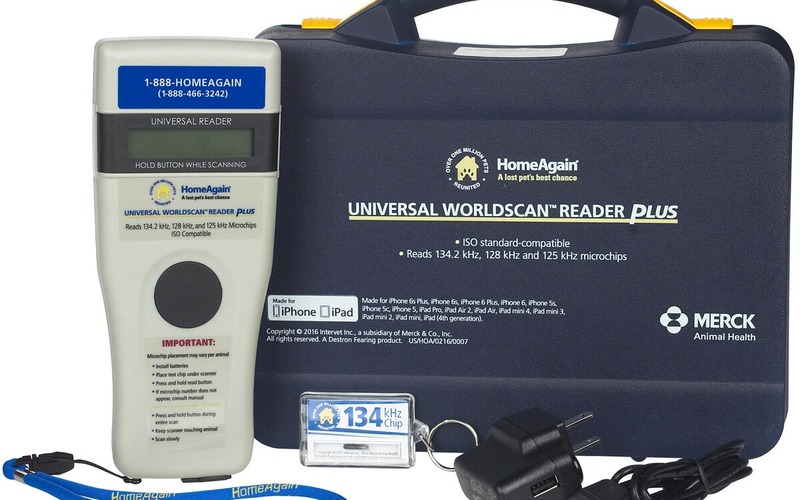 We keep a microchip scanner at our Intake Facility, but as CaRMaH's TNR operations have grown, there is a need for a second scanner to have out in the field. A second scanner will save us trips back and forth to retrieve the scanner and will expedite the scanning of trapped cats. P.S. Westie is now microchipped.